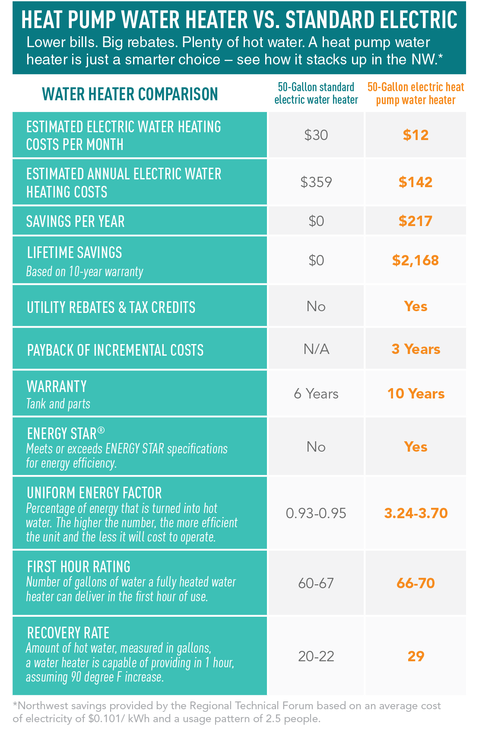 Want to know how heat pump water heaters stack up against each other? This in-depth chart compares a standard electric water heater with a heat pump water heater. A trained heat pump water heater installer is standing by to answer any questions, and schedule an in-home appointment. 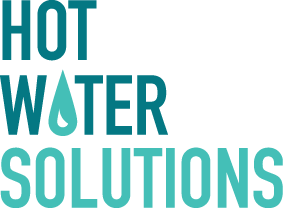 A retailer can direct you to the right heat pump water heater solution, and get you quickly back up and running.